In Appreciation, I write, not in remorse. Sentences, scattered in structure, disrupted in its sense of sense, yet humbled by the feeling that triggered the urge to write in the first place. Till the words squeeze into sour juices of meanings. Into canals of clogged memory lanes, superimposing timelines from different times. As I share my sacred moment of sheer inspiration, I am transposed into a different world, sucked into a whirlpool of vibrant yet subtle sentiments. upon the ambiance of Waltz. It only makes sense in time. Lights off. Darkness leaks into the room. Blackness, but for feeble light penetrating through the gloom from a candle eaten away by its own dying fires. The smoke tickles my nose; the smell revives something in me. A memory? A desire? Lust? I don’t know, but a mess I buried deep down within myself is evoked. I reach for the drawer. My fingers slide over the stacked boxes until I get my hands on my ink set, drag it out. My eyes blinded by darkness, yet my mind sees, my mind knows the exact position of things, inch by inch, as far as my wooden desk stretches. 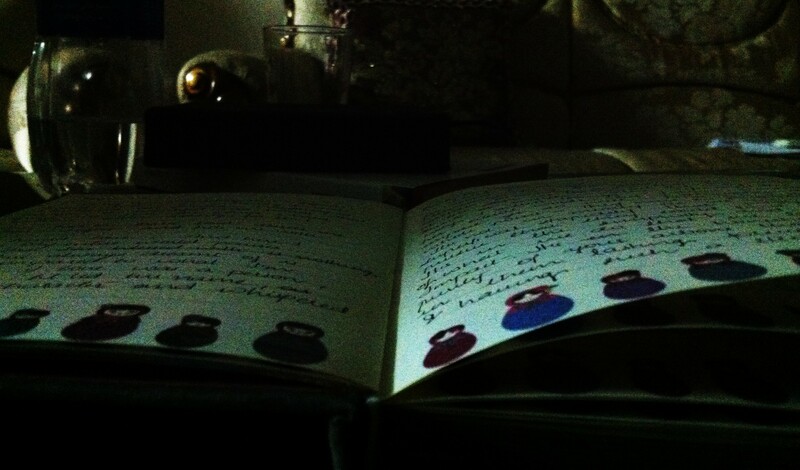 I reach for a fountain pen, then my diary. I flip a few pages; the memories smell old. Ahh, a new fresh page. Inviting. I fill up my pen. Deep blue ink; royal blue. Quiet; the night grows as darkness and fire compete. Ink drips over the edge of my page; I set the edge to the beginning of the line… and wait, as though awaiting my thoughts to fire it’s start gun. My heart weeps memories; old and new, of past and present, and it’s always hard to pick which one goes first. They’re all ache as much really. I come to life, so I write, to remind myself that a part of me can still feel; a part of me is buried alive. I write, before my mind shuts my heart up. 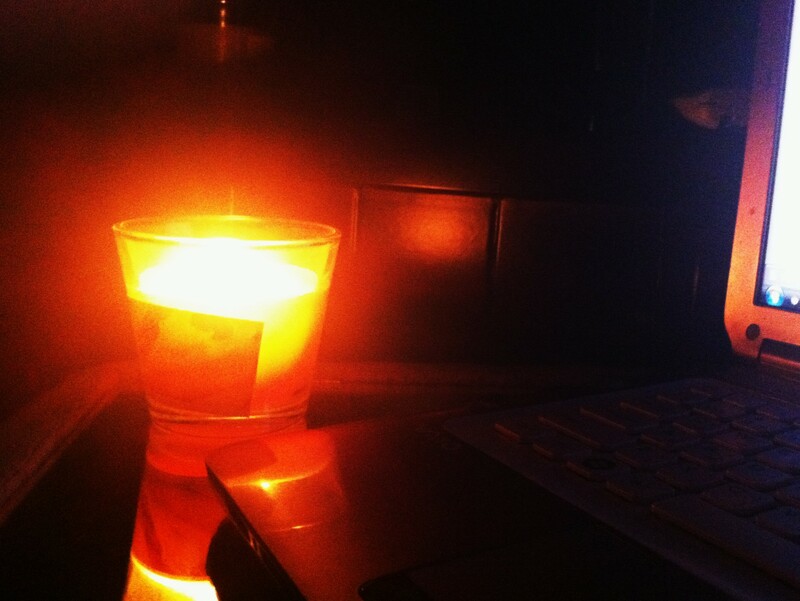 I write, as the candle eats itself away. I write, so helplessly; so pathetically, so hectically. I write and write and write… I soon realize my feelings have turned into a dogma, and soon enough I run out of feelings. Such a realization activates a relatively anti-sentimental mind. My heart flees. Expressions fade into darkness, words escape me. Silence. I blow an angry breath that kills the fire. My corpse fall back into sleep.